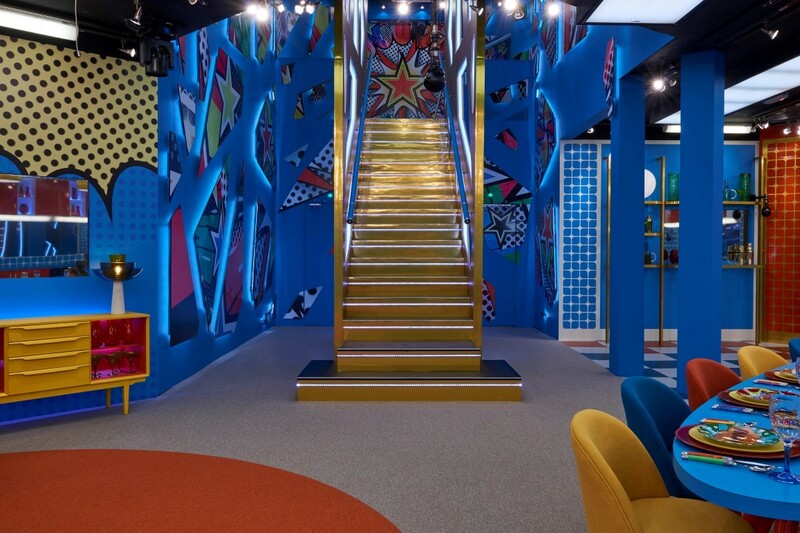 It has already been teased that the Big Brother house is ‘hiding something special‘ this year, so fans are eager to check out the freshly renovated house. TwitCelebGossip has been told by a reliable source to expect Big Brother 2017 house pictures from Wednesday (31st May) onwards, which means the house is almost ready to be shown to the world. You can expect house pictures near the end of the week as the finishing touches are taking place as we write this article. Discussing the revamp of the house, Rylan said: “I was there not long ago and the house is SO different. When we did the second house last year, that was a massive change for us, but I’m totally just disregarding that for the moment because what we’ve done in the main house is absolutely unbelievable. It’s unreal. 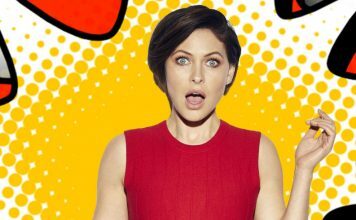 Big Brother is presenting a must-watch culture clash of modern Britain on the 5th June. 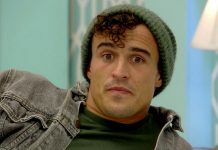 At a time of political upheaval and tough questions about unity in the UK, Big Brother will show viewers an alternative look at Britain.